Happy Holidays from Pathfinder Services of ND! 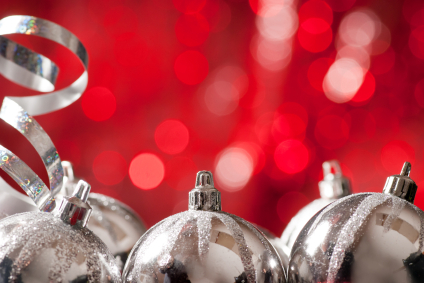 Everyone at Pathfinder would like to wish you and your family Happy Holidays! Pathfinder Services of ND has a webinar planned for January 8, 2018, entitled 'Self-Advocacy'. This webinar is designed to promote self-advocacy by empowering the participants with the tools and knowledge to become effective self-advocates. Stay tuned to our website in the upcoming weeks for more information about this webinar, including registration and times. 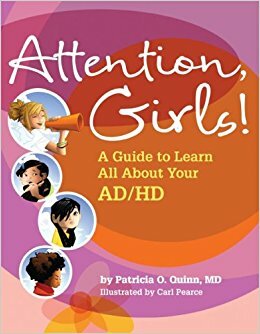 This book was written for tween girls (ages 7-11) who have ADHD. It offers girls, their parents, and professionals practice tips and techniques for managing attention disorders and the many aspects of life that these disorders can affect. ND Insights is the state's official source for information about public education across North Dakota. The information is provided by partner agencies through the Statewide Longitudinal Data System and is brought about through the collaborative work efforts of the following North Dakota agencies: Deptartment of Public Instruction, Career and Technical Education, ND University System, Job Service ND, Department of Commerce, school districts, and work force development programs. This site provides information and statistics on ND public schools and districts. Sound, touch, or even the feeling of moving through the air can overwhelm some children. This article offers advice on how to understand and help them. 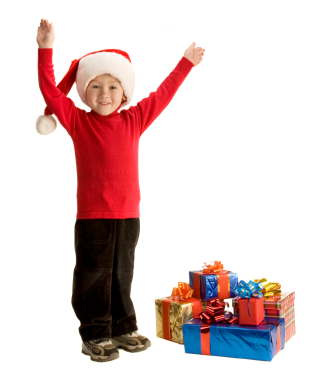 As parents, you want to make the holidays as jolly as possible for your kids. Keeping children with special needs merry, though, can be challenging. The hubbub of family celebrations and parties can overwhelm those with sensory issues; others might find the break in routine unsettling (and meltdown-inducing). It's also not very joyous for a kid with delays to open up a present that doesn't fit his developmental stage. Happily, there are plenty of strategies that can help kids with special needs have just as much fun as any kid. In this article, parenting bloggers share the tactics that have enabled their kids to have truly happy holidays -- and peace, too! Traveling by plane can be stressful for anyone - the long wait, the security hassles, lost luggage. But the process can be even more grueling for people with disabilities. 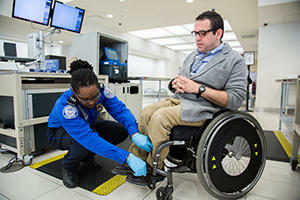 This article provides basic information on the rights of airline passengers with disabilities and offers some tips on how to navigate the process. 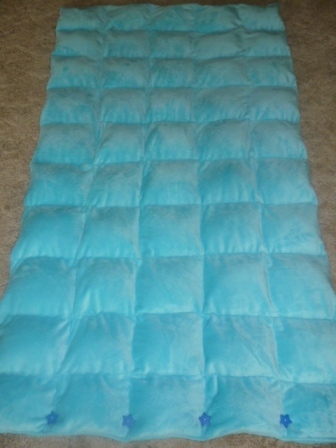 Weighted blankets are popular among many individuals with autism and other disorders. They are often used as calming tools or for sleep, providing pressure and sensory input. This tutorial teaches you how to make your own weighted blanket using materials found at sewing and craft stores. All listed times are in Central Time. The contents of this newsletter were developed under a grant from the US Department of Education, #H328M110021. However, those contents do not necessarily represent the policy of the US Department of Education, and you should not assume endorsement by the Federal Government.